You will shop on the Teachers' School Supply site to assemble an order, but you will not place your order with them. Rather, you will assemble the order and then email it to ClassWish for us to place. Please follow these easy directions. 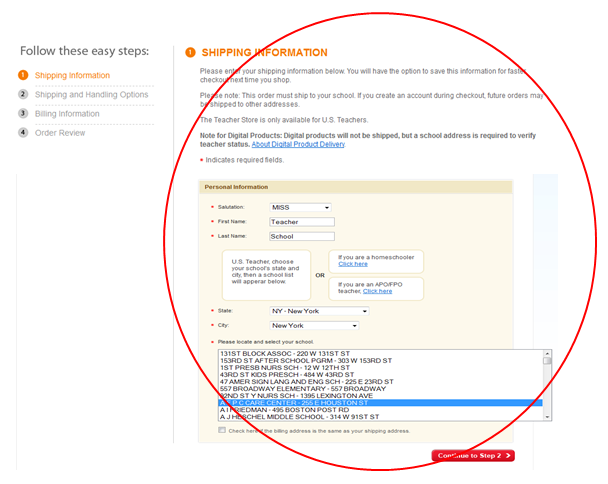 You will not actually place the order at Teacherssupply.com, but they require this information before calculating sales tax and shipping. 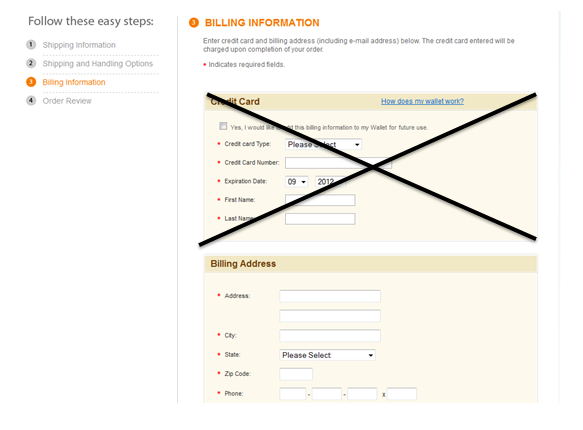 Do NOT provide your credit card info. 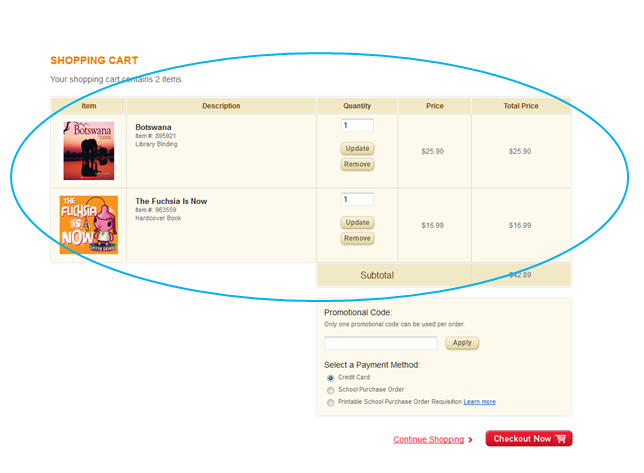 You are only using the Scholastic site to assemble the order, not to place it. Please add this subject line: Teacher request for Scholastic.